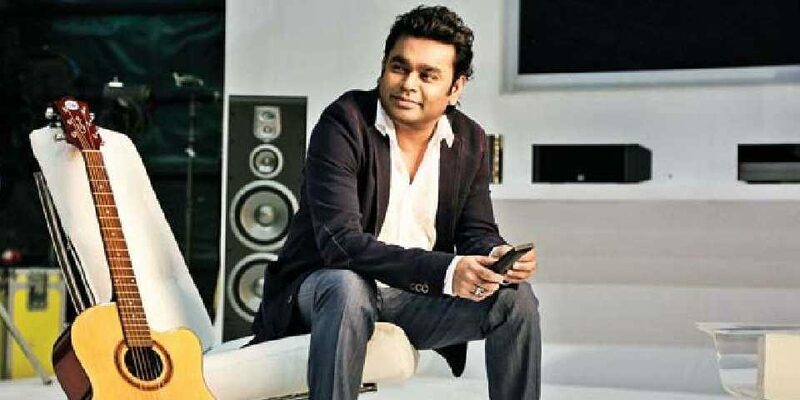 Talk about some of the greatest Indian musicians of all time, and several names come to mind. 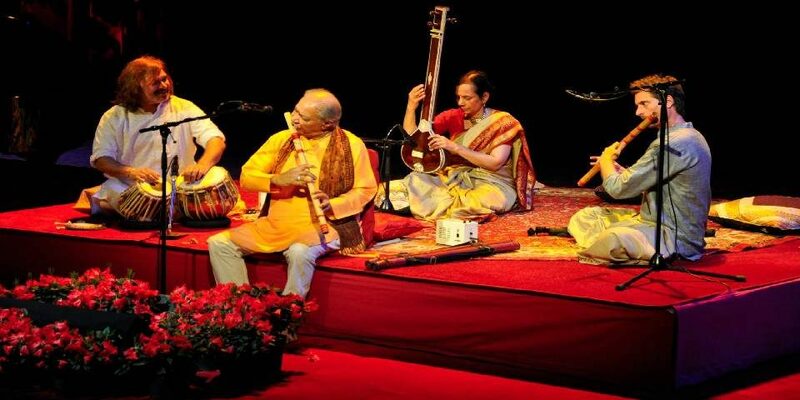 For centuries, Indian music has been loved and cherished by people, and now the globalized world also continues to enjoy Indian music like never before, thanks to some of these delightful Indian musicians. Way back, Mian Tansen had made a name for himself in Indian classical, and he is most famous for his “dhrupad” music compositions which continues to endear people. The one Indian classical musician who catapulted Indian music to the world stage and a global audience was Pandit Ravi Shankar. Known for his sitar music, Pandit Ravi Shankar has been known for collaborating with other musicians to bring out some of the best music in the world. Another well-known person in Carnatic music is the legendary M. S Subbhulakshmi, who has won the Ramon Magsaysay award for music, as well as the Bharat Ratna. 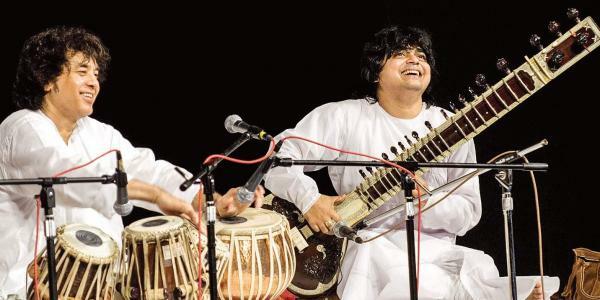 Apart from these, there are several other Indian musicians such as Ustad Amjad Ali Khan known for his magic on the sarod, Pandit Shiv Kumar Sharma for his santoor, and S. Balachandar for his veena, Pandit Hariprasad Chaurasiya for his flute and Zakir Hussain for his tabla.